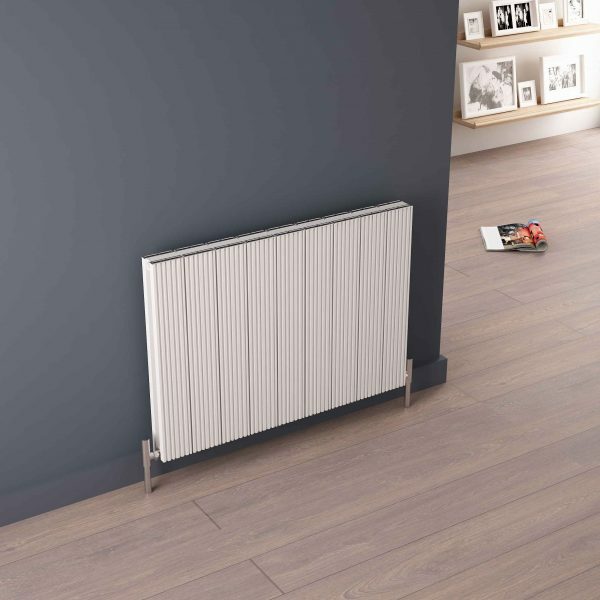 Play Horizontal is an understated style of designer radiator. 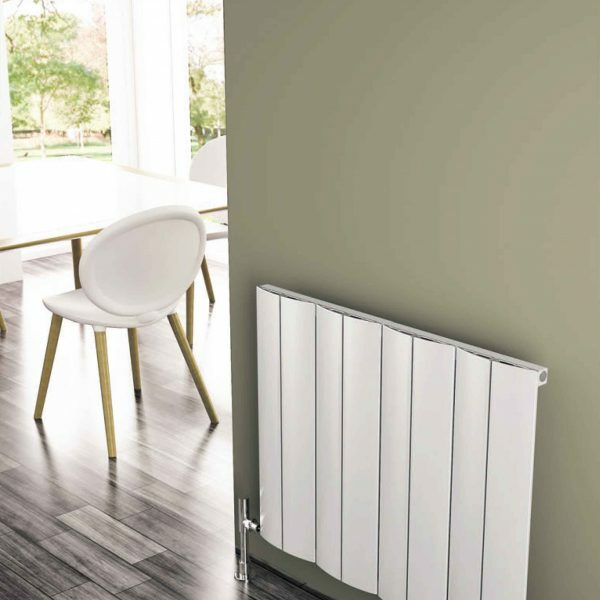 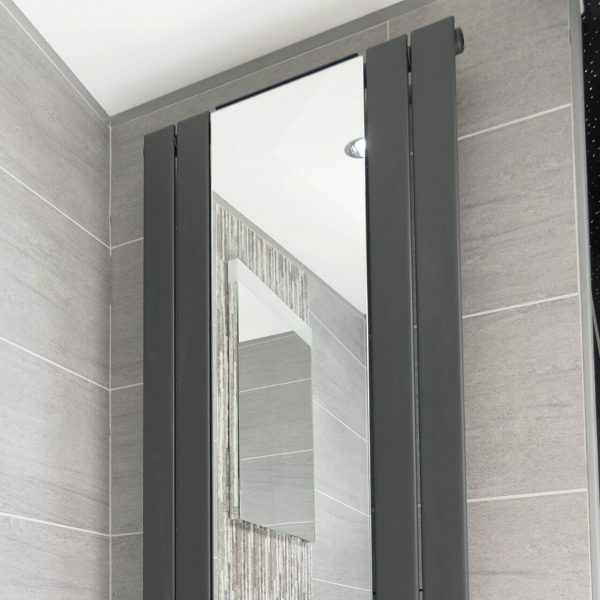 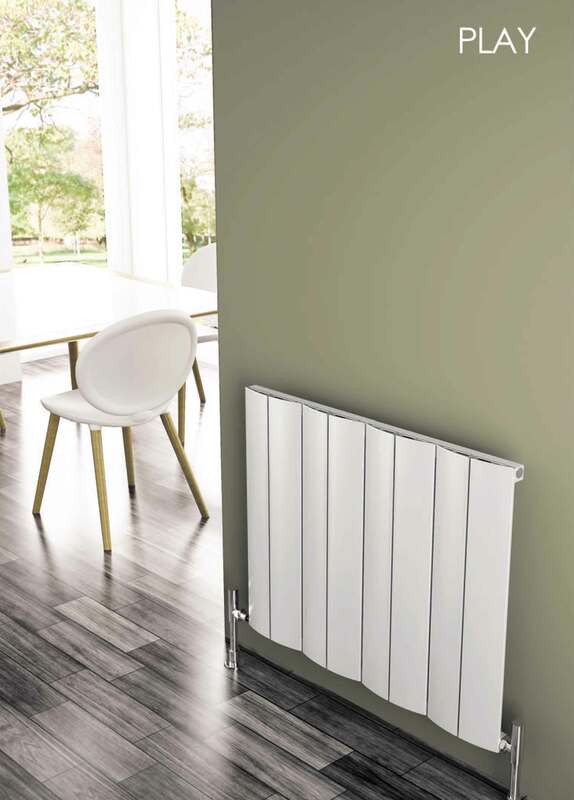 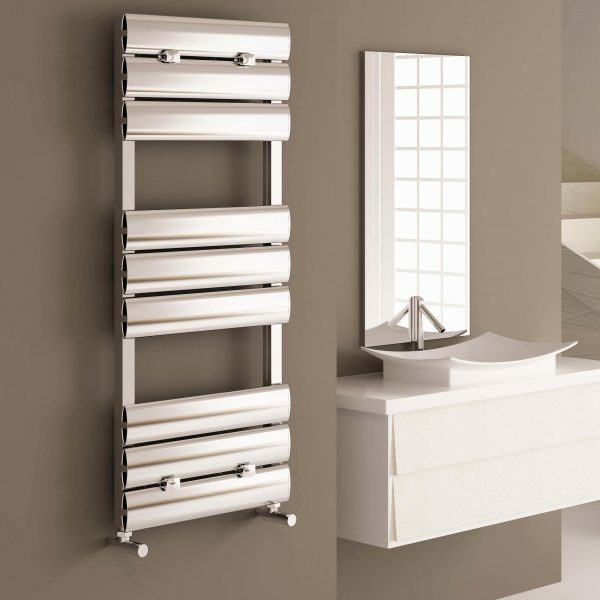 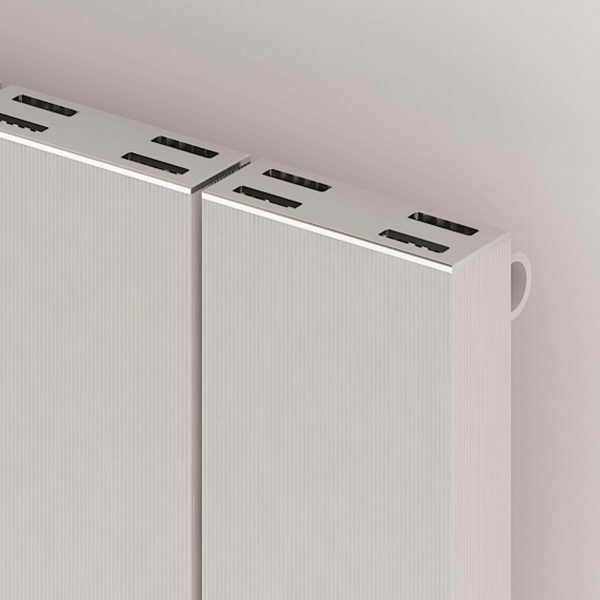 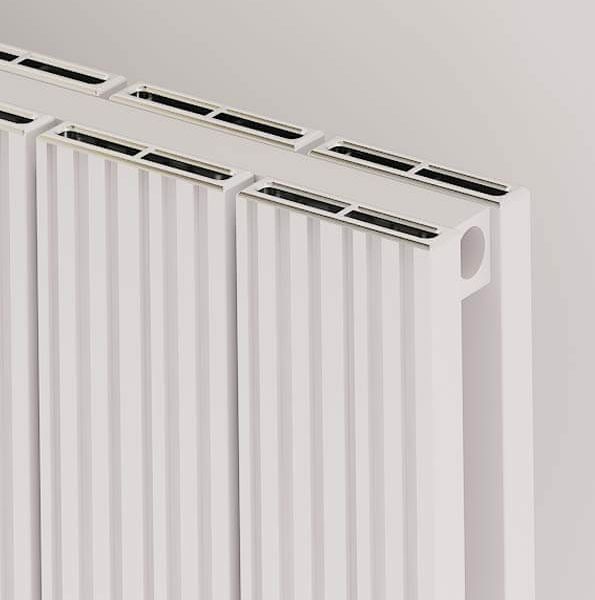 It has a gentle wave design making the Play stand out from other radiators with it’s alternative finish. 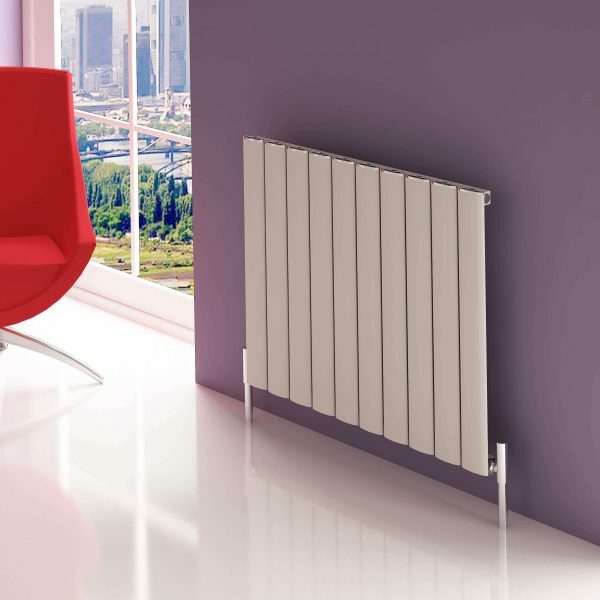 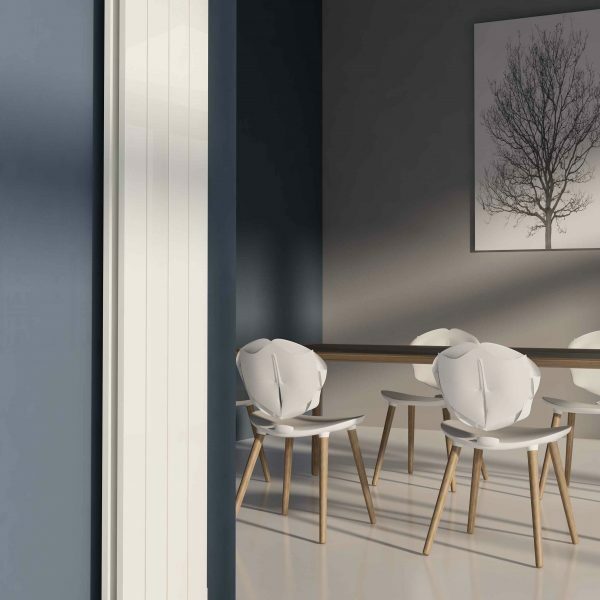 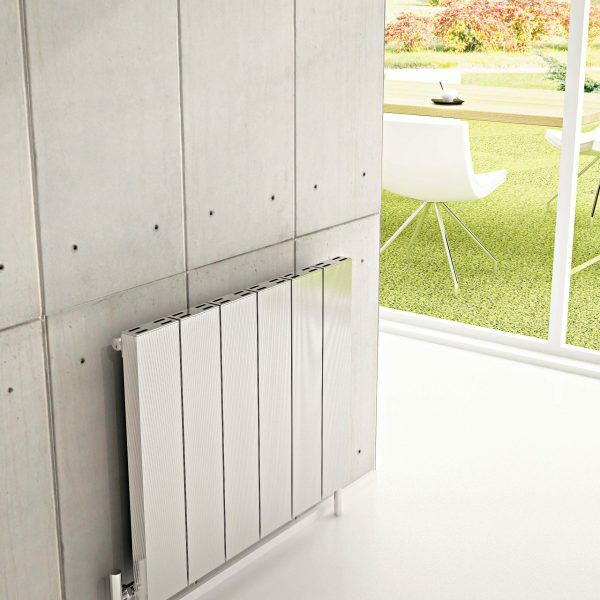 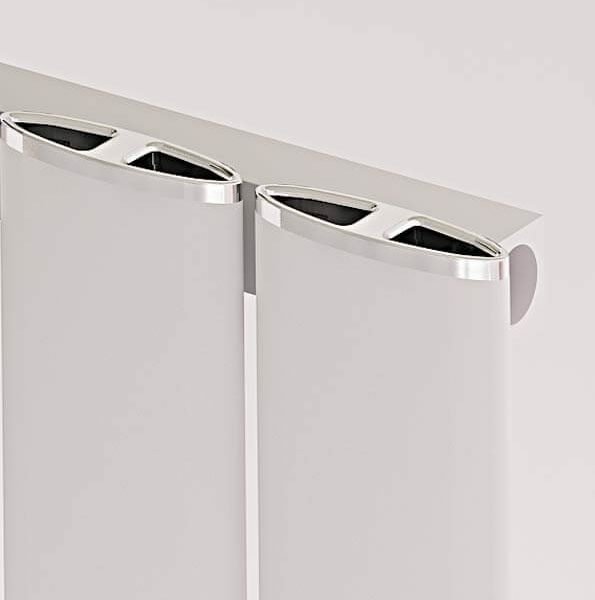 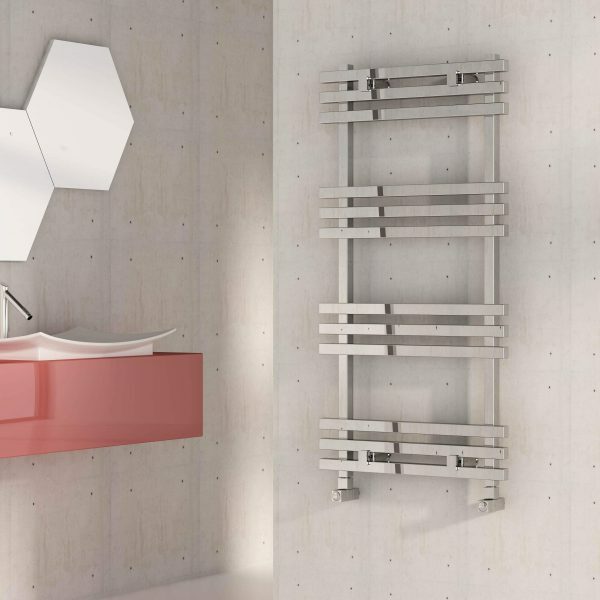 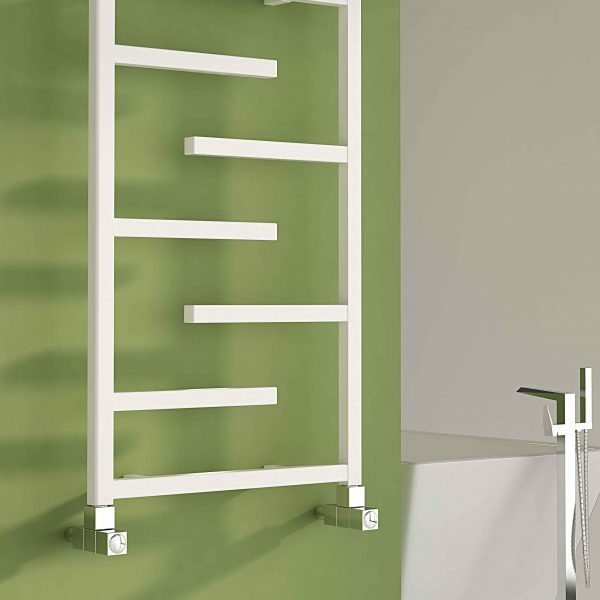 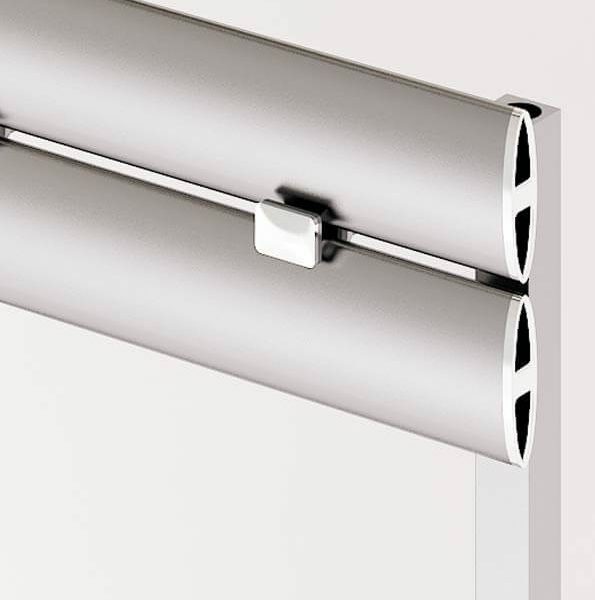 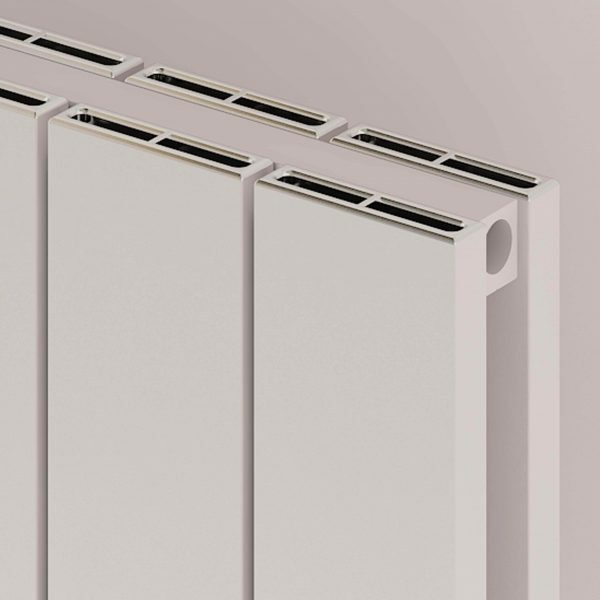 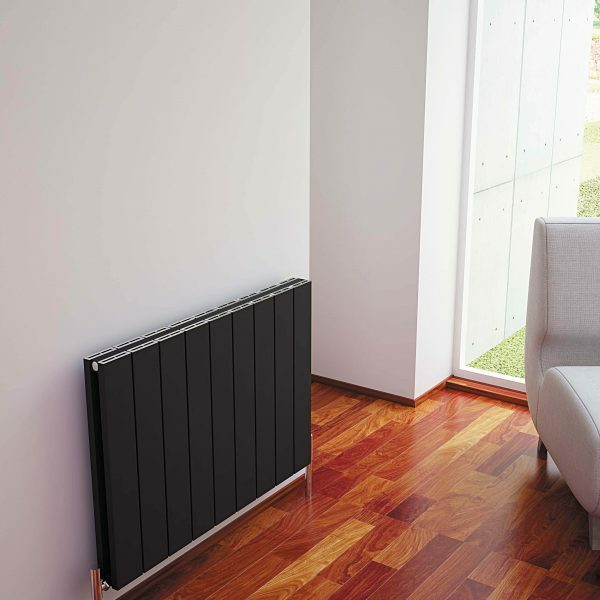 This horizontal radiator is available in a Matt Anodized finish in a choice of two sizes, 600mmx755mm or 600mmx945mm.